Dedicated to provide you with the best private label garment and apparel manufacturing. 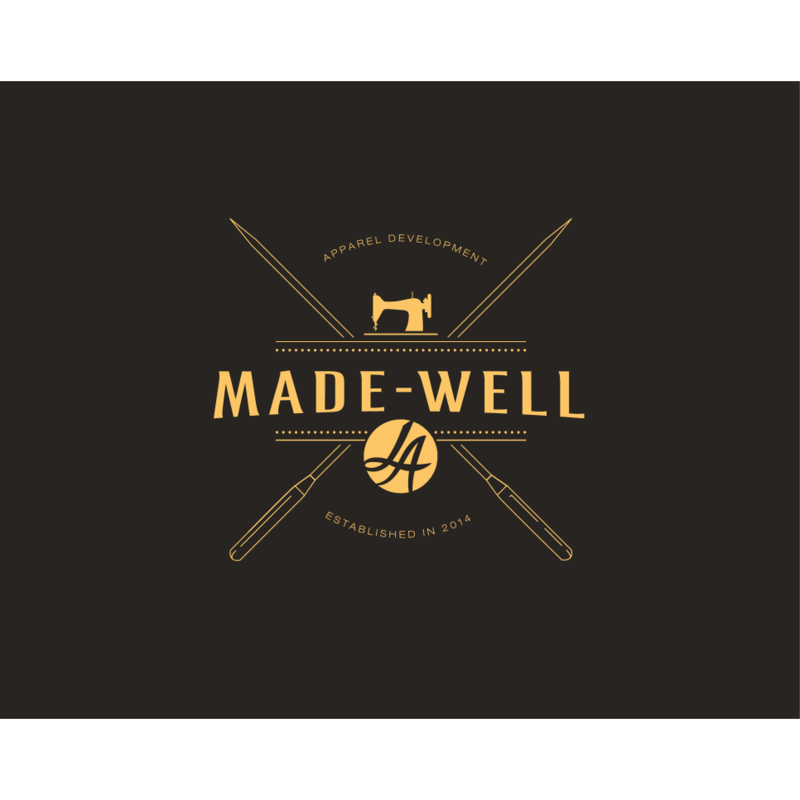 Based in Los Angeles, Ca, Made-Well-LA is a full package, private label garment and apparel manufacturer whose main goal is to provide companies with the apparel and designs they are looking for with their clothing lines. 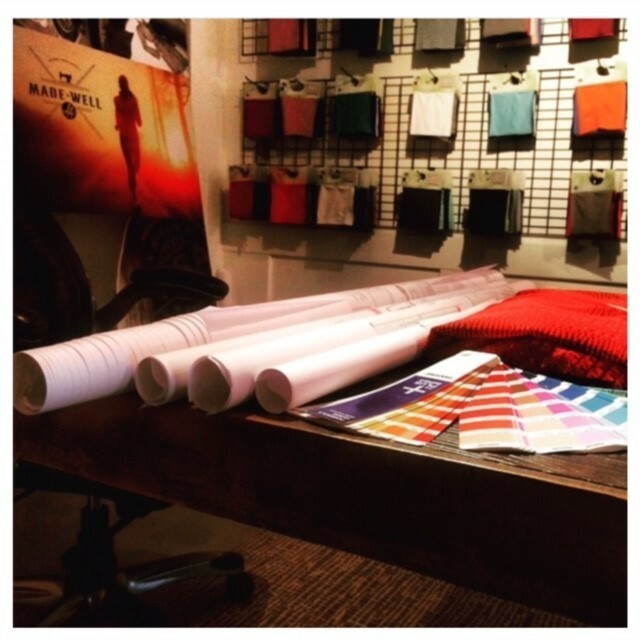 All of the garment and apparel manufactured by Made-Well-LA is done in house, and also made in the United States. 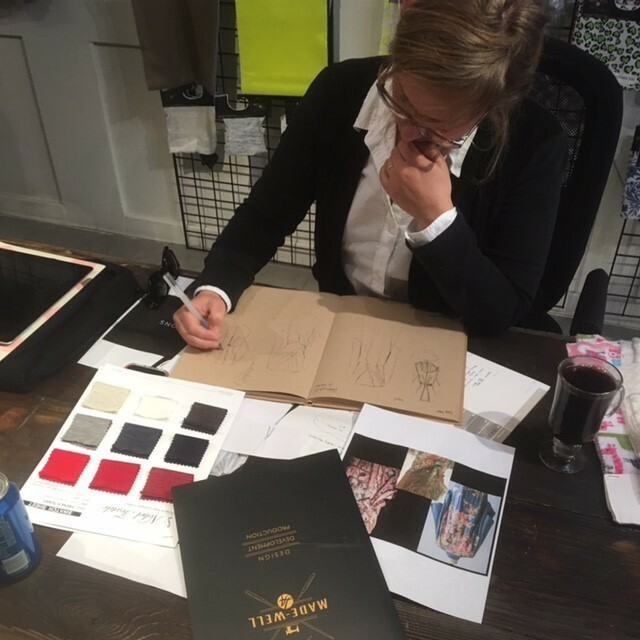 Because of this, we have the ability to produce and manufacture any type of garment and apparel that a clothing company would want to utilize. 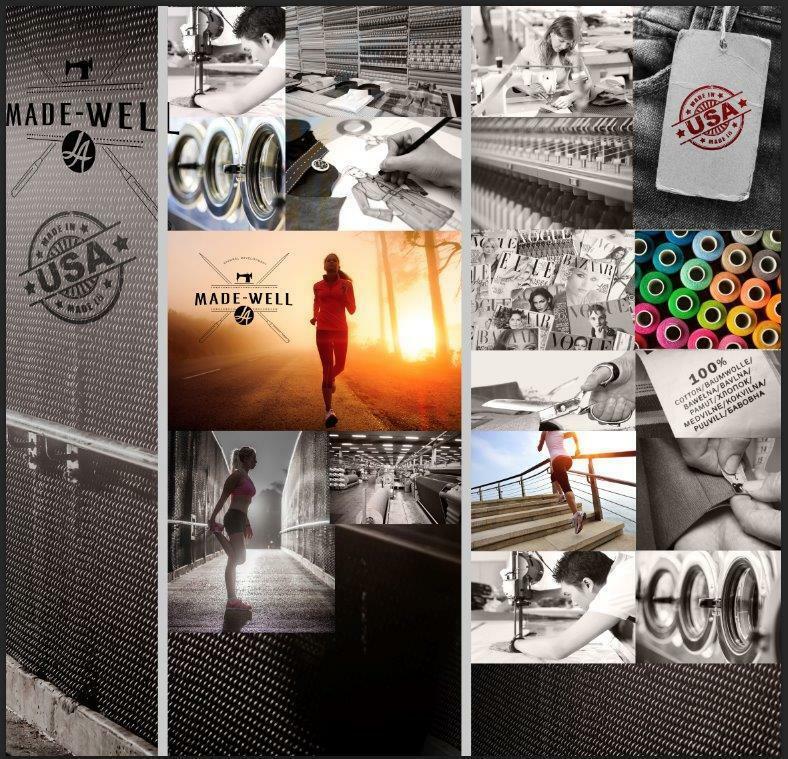 With over 25 years of experience in the garment and apparel industry, Made-Well-LA has the experiences in both development and manufacturing, as well as forming quality relationships with our customers. Because of our business, we keep everything discrete for our customers. Please call us to make an appointment so we can get your design and manufacturing started!